you are headed for the MOON for the 2018-19 Challenge! 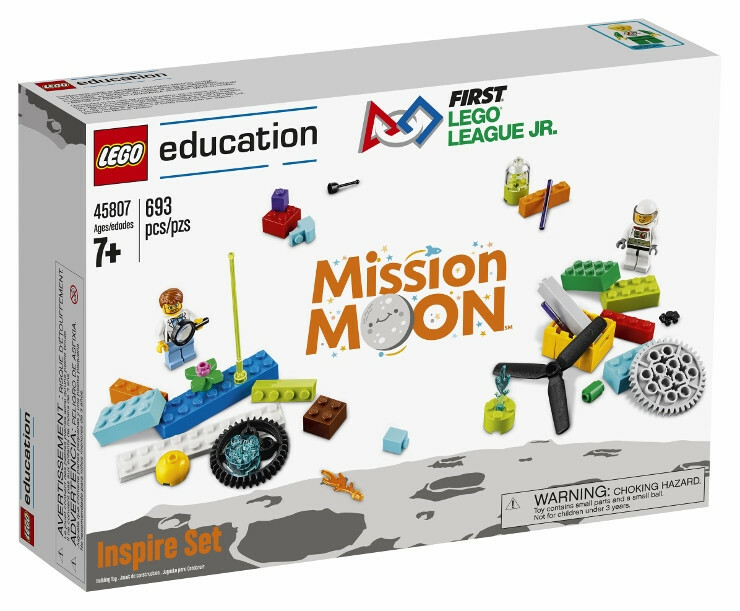 Registration is now opened for FLLJr - Mission Moon! This is a FLL coaches group in NYC for the purpose of making communications between coaches easier with the goal of helping both rookie and veteran coaches. It will be a space for sharing coaching-related events, schedules, pictures, stories, tips & tricks, post-season activities, sponsorship/grant ideas, etc. It’s a challenge, it’s hands-on, it’s learning in action. John Dewey set forth the theory that we learn better by doing - we take the knowledge and apply it by building. 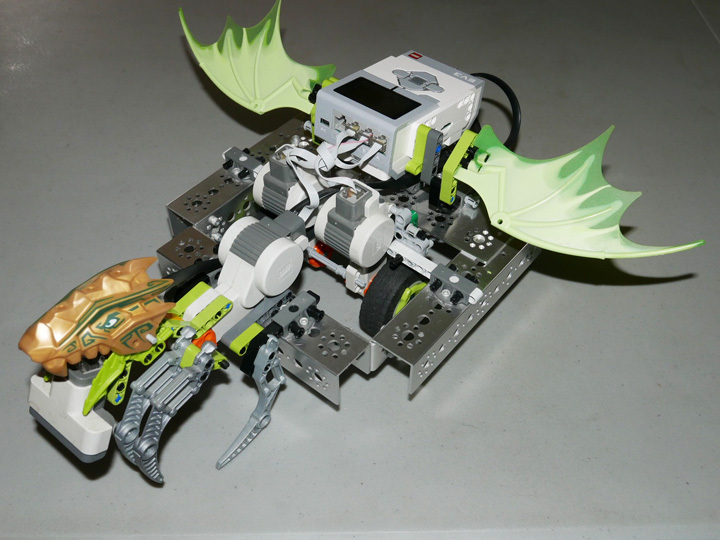 With LeGology Technology, littleBits Electronics, & MINDSTORMS/TETRIX Robotics Engineering students learn by designing, building, & coding. The benefits of such a curriculum goes beyond the science concepts that can be learned, the math theories that can be explained, and literacy skills that are practiced through communication between students, reflective journals and design worksheets; students express their creativity & learn to problem solve together to reach a goal - creating and inventing “cool devices” capable of awesome tasks. 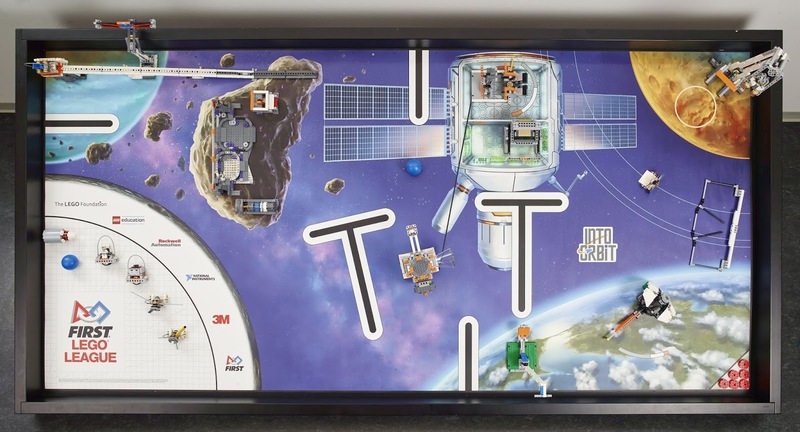 LeGology Technology, littleBits Electronics, & Robotics Engineering (Brics~2~Bots) are great for a STEAM (Science, Technology, Engineering, Arts/Design, Math) program, because it touches on all these subjects. To see some of the projects by students at Brics~2~Bots, type in "B2B Lab" in the Search This Blog in the sidebar. Not to long ago the U.S. educational system realized it was lagging in the areas of math, and science. So STEM - Science, Technology, Engineering, Math became the new focus in education in an attempt to improve the quality of these subjects, get students interested in these subjects so that we could inspire them to pursue careers in these areas. 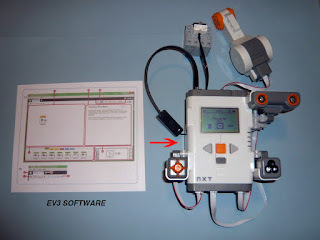 LEGO Technology and Mindstorms Robotics is a natural tool for teaching STEM. Now there is a new movement emerging STEM + ART (and DESIGN) = STEAM. Well, you might be saying, “Oh no, not another buzz word.” However, if you think about, Art and Design can be found in Science, Technology, Engineering, and Math. Art and Design can actually help improve on our innovations in Science, Technology, Engineering, Math in our quest to improve the quality of life and our future existence. And of course, LEGO Technology, Mindstorms Robotics, and littleBits definitely fits in the STEAM objectives. August 1, 2018 FLL "Into Orbit" Challenge release. 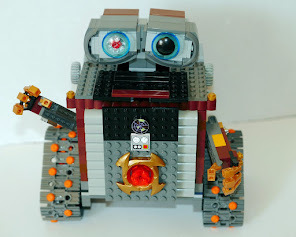 The thoughts expressed on this blog are neither sanctioned by or express the views of LEGO or FIRST. 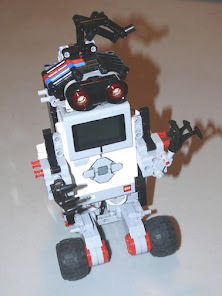 LEGO, Mindstorms, RCX, & NXT are registered trademarks of The LEGO Group. FIRST logo is a registered trademark.